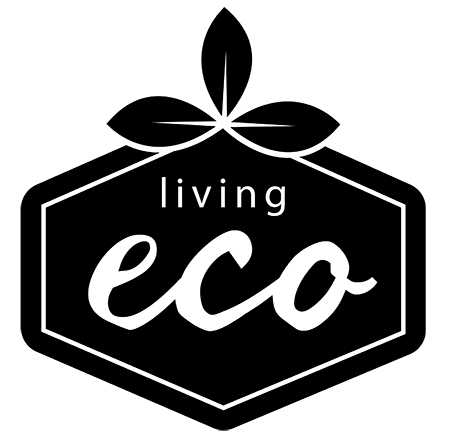 Are you serious about being Eco Friendly? This is the perfect kit for you. 1 x RPET Shopping bag made from Recycled plastic. 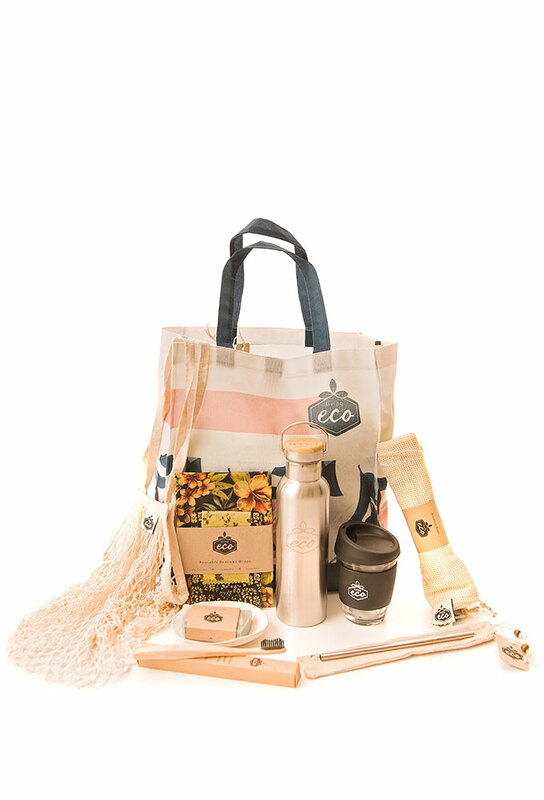 1 x String Shopping Tote made from Organic Cotton. 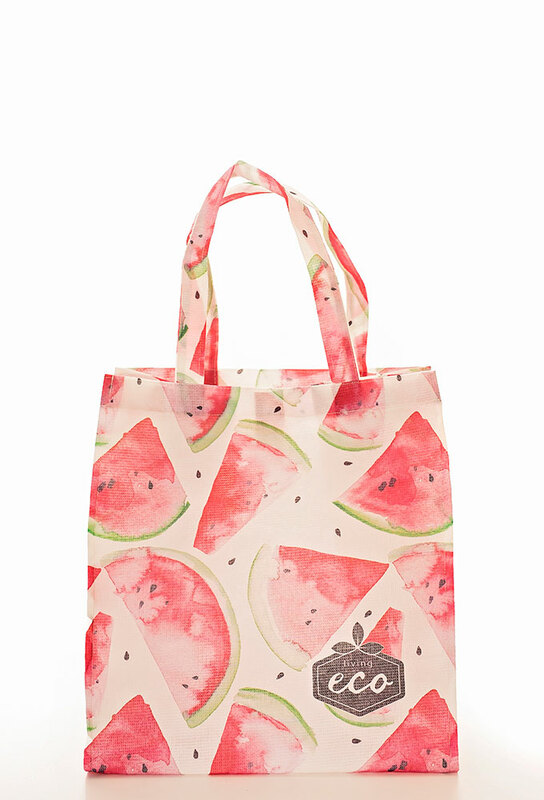 1 x Pack of 3 Produce Bags made from Organic Cotton. 1 x Bamboo Toothbrush with Activated Charcoal Bristles. 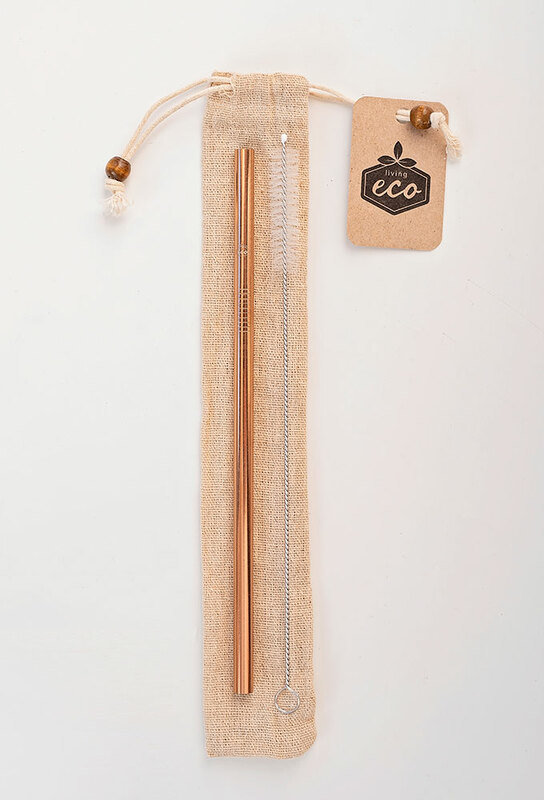 1 x Silver Stainless Steel Straw Kit. 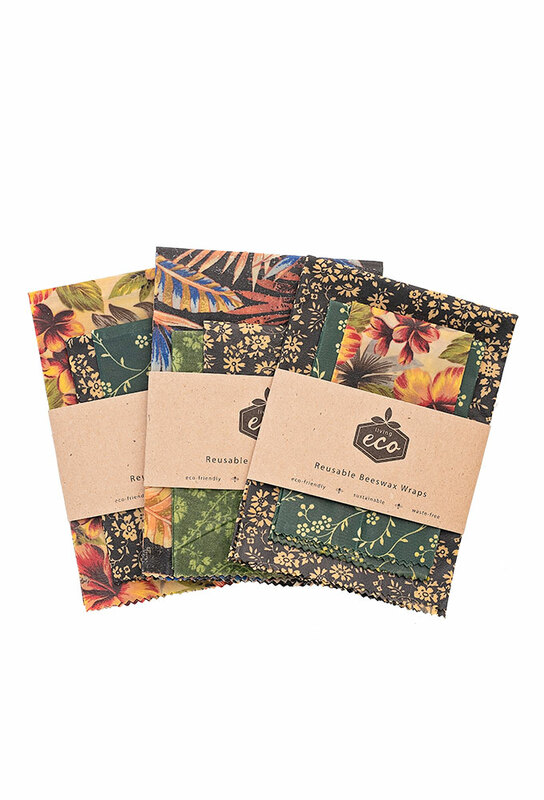 1 x Pack of 3 Beeswax Wraps. 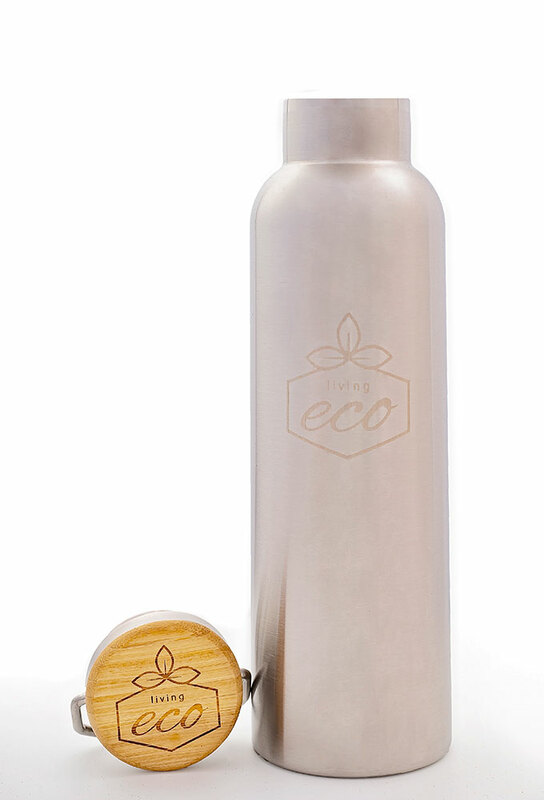 1 x Stainless Steel Double Walled Flask. 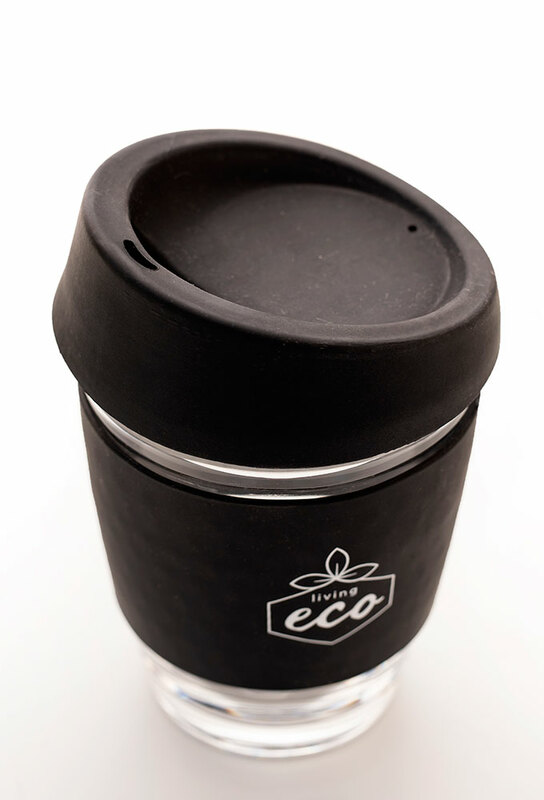 1 x Eco Mug. 1 x Organic Soap Prints and colours may vary.